When the 2009-10 schedule was released, this stretch leading up to the holiday break stuck out to me as a time where the Penguins would prove themselves. After dropping back to back home games against Chicago and Carolina, the Penguins have strung together five straight wins. 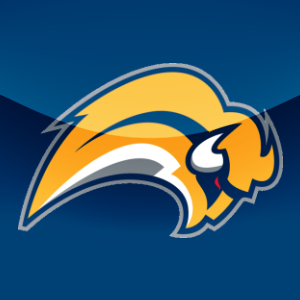 Most recently they took care of Philadelphia — which is always difficult given the rivalry — in a home and home series and then traveled to Buffalo and won in a shootout, 2-1. 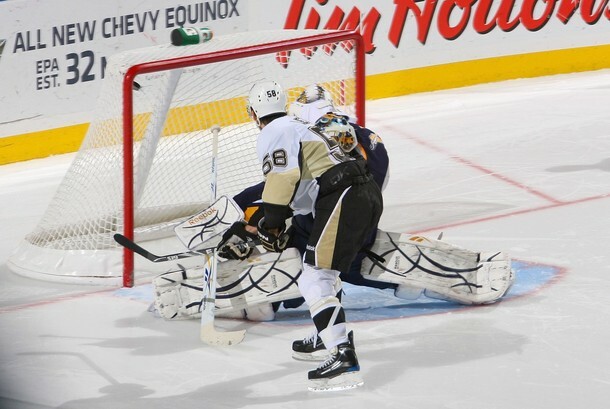 In one week the Penguins have proven they are every bit as good as last year, if not better. And with games against New Jersey tonight and Ottawa on Wednesday, the Penguins can enter the three-day holiday break playing their strongest hockey of the year. What’s scary is Pittsburgh has shown they still have a lot of improving to do. Clearly, Philadelphia’s struggling performances don’t deter fans from watching. At least not in Pittsburgh. Thursday night’s game at the Wachovia Center was the second highest rated regular season broadcast in team history with a 10.95, just behind Mario Lemieux’s return from retirement on Dec. 27, 2000 (15.9). And while tonight’s game at Buffalo won’t have the same feel, it is just as important since Sabres have become one of the surprise teams this season. Buffalo currently leads the Northeast Division with 44 points and could challenge for home-ice advantage come season’s end. After breezing through a 6-1 shellacking of the Philadelphia Flyers Tuesday night, Marc-Andre Fleury must have known things would be far different at the Wachovia Center. One thing’s for sure, his focus traveled with him to Philly. 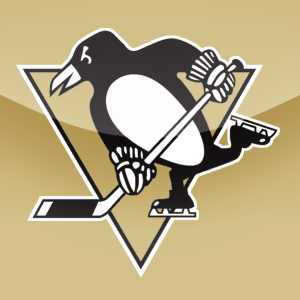 Fleury stopped 31 of 33 shots as well as both of Philadelphia’s shootout attempts as the Pittsburgh Penguins won, 3-2, in a two-round shootout. Key saves in each period helped keep the Flyers from mounting anything more than a one-goal lead, allowing Kris Letang and Sidney Crosby to net each of their attempts in the shootout for the win. It was just another stellar performance in net for Fleury, who is now 9-1-1 in his last 11 games with a goals against average of 1.88 and a save percentage well of .925. After what happened in the first round of last year’s Eastern Conference playoffs, it’s a little different seeing Craig Adams fighting Daniel Carcillo and not Max Talbot. However, coach Dan Bylsma had a decision to make and decided to sit Talbot for Eric Godard and his physical style of play. The gamble of sitting out one of the most popular players in the locker room paid off as the Penguins won, 6-1. There undoubtedly were other candidates, but Talbot has struggled to find a groove since returning to the lineup from shoulder surgery. Talbot has appeared in 12 games since coming back from injury, registering just one goal and two assists. I couldn’t have been happier today. The Penguins blew out the Philadelphia Flyers, 6-1, in embarrassing fashion Tuesday. And if that wasn’t enough, there’s the excitement and anticipation for the rematch Thursday. However, my elation died almost instantaneously after reading Ron Cook’s column in today’s (Wendesday’s) Post-Gazette. It’s another writer with his own take on the idea of fighting in hockey — something we’ve heard before. In a nutshell, his point is that it’s a shame Dan Bylsma had to sit Max Talbot for Eric Godard, because Godard’s presence was in a response to the type of game Philadelphia likes to play: rough and physical with your occasional fight. I understand his point and, honestly, by the third fight in 16 seconds I was thinking we need to get back to playing hockey. But if you take fighting out of hockey the result will be far worse. It’s hard to imagine a more positive result for the Penguins than their 6-1 beatdown of the Philadelphia Flyers Tuesday night. Pittsburgh’s struggling power play looked stellar, while the penalty killing unit put two goals on the board. The Penguins controlled play from start to finish, visibly frustrating the Flyers, and several of Pittsburgh’s top goal scorers got on the board. More importantly, the Penguins earned another two points against a division rival and moved back in to first place in the Atlantic Division. And for at least a few hours, moved back in to first place in the Eastern Conference as well. And all the while they matched Philadelphia’s intensity, proving that physicality isn’t lacking in Pittsburgh. 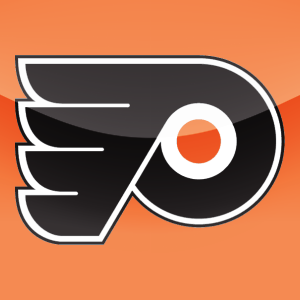 Since the 1994-95 season, the Philadelphia Flyers have missed the playoffs just once. In this decade they’ve won at least 40 games a season seven times. So when Philadelphia visits Mellon Arena tonight for the first of back-to-back games against the Penguins, it might have a little bit different of a feel, considering the Flyers are currently tied at the bottom of the Atlantic Division out of the playoff picture in the Eastern Conference. To summarize the recent Flyers’ free fall, John Stevens was fired on Dec. 4 with a record of 13-11-1 and the Flyers have gone 2-4-0 under new coach Peter Laviolette. Starting goaltender Ray Emery underwent surgery Wednesday to repair a torn muscle in his lower abdomen and will be out of the lineup for six weeks — an injury the organization was aware of but tried and failed at rehabilitating, leading to his current state. Defenseman Braydon Coburn is currently walking around in a boot and is a longshot to start for a Philly team that has been outscored 20-13 in its last six games. Fans are questioning the team’s identity and feel they play without a sense of purpose. Expect a desperate, frustrated and possibly angry group tonight.